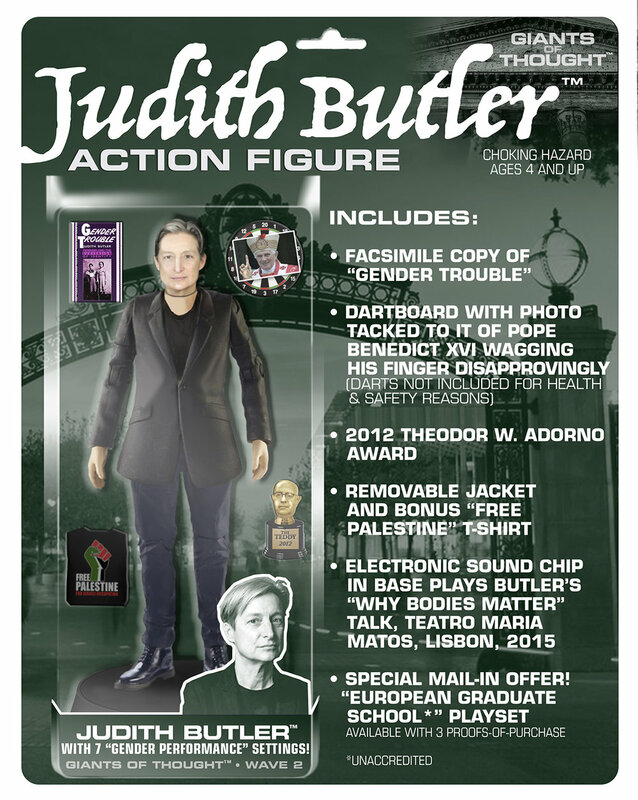 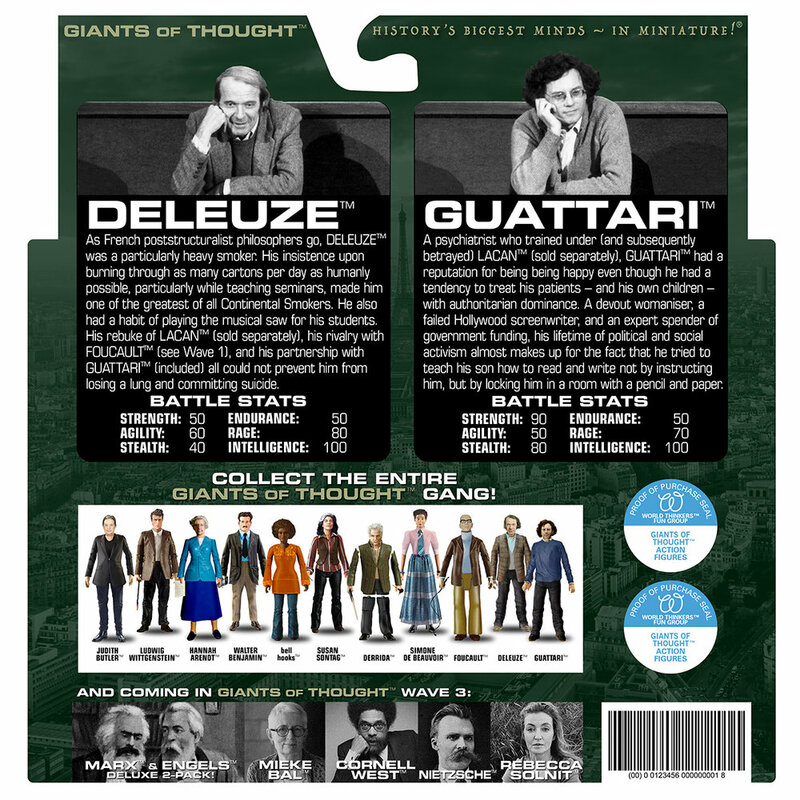 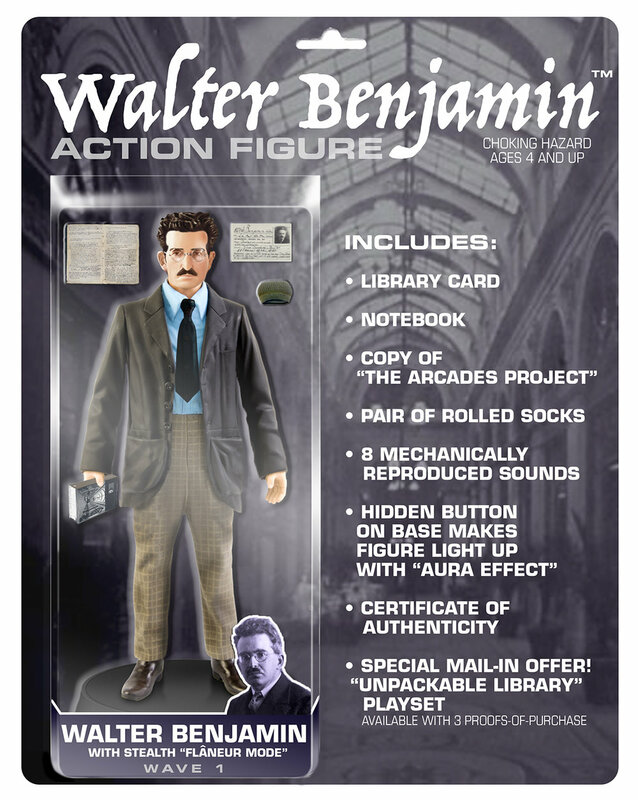 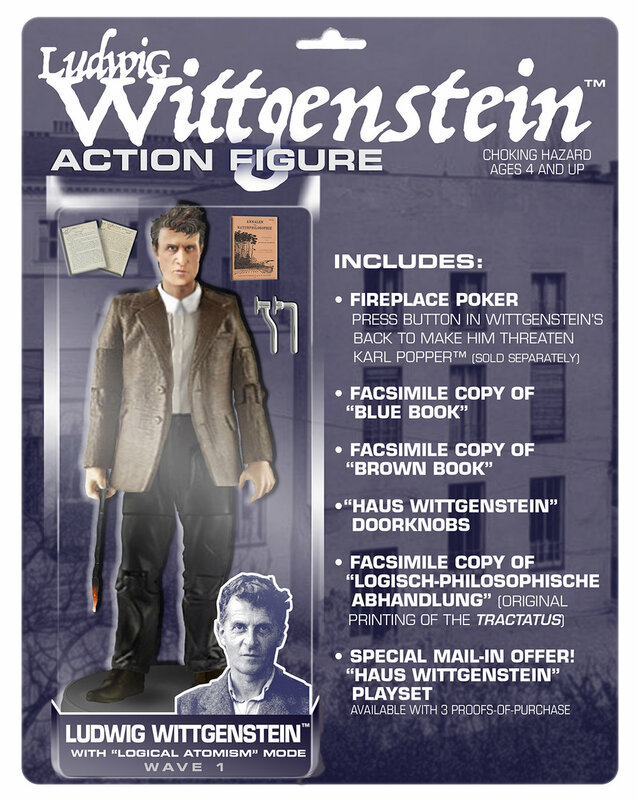 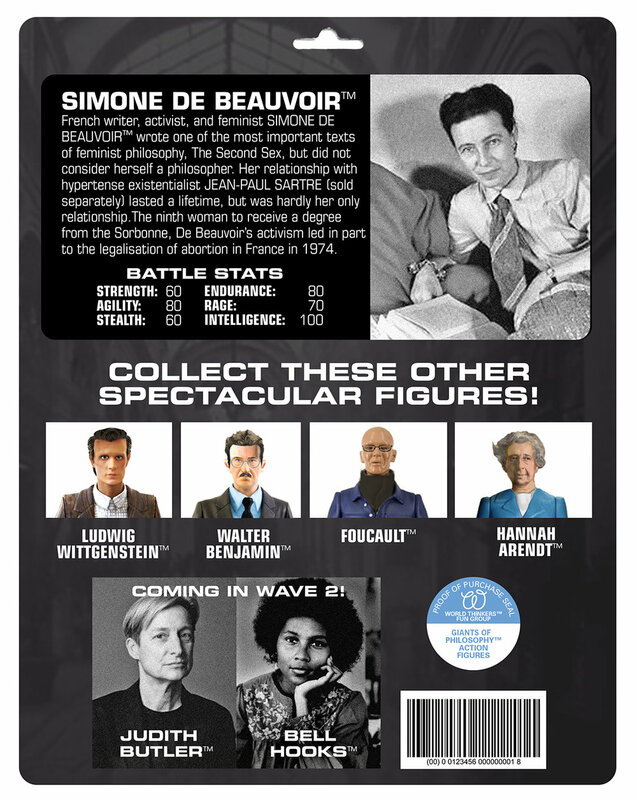 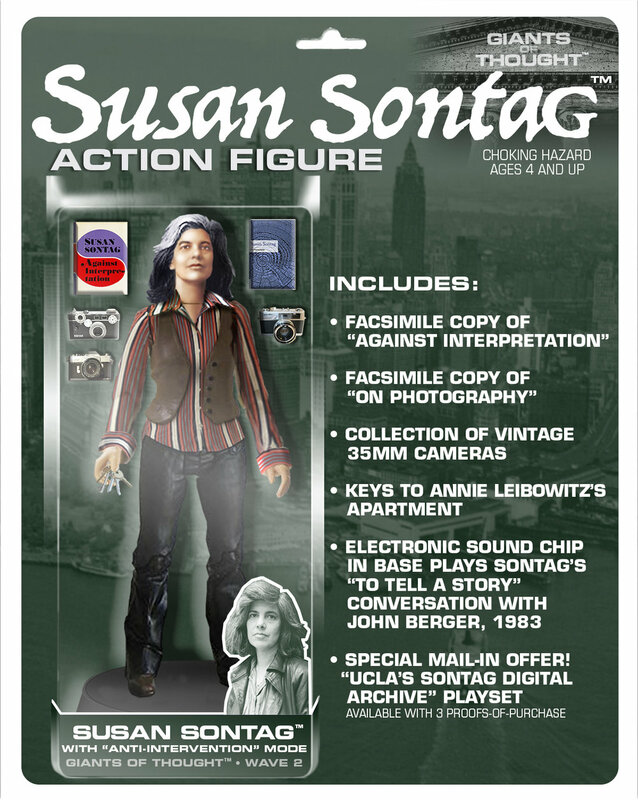 GIANTS OF THOUGHT™ is an imaginary product line of highly collectible action figures based on famous intellectuals, philosophers, theorists, and writers. 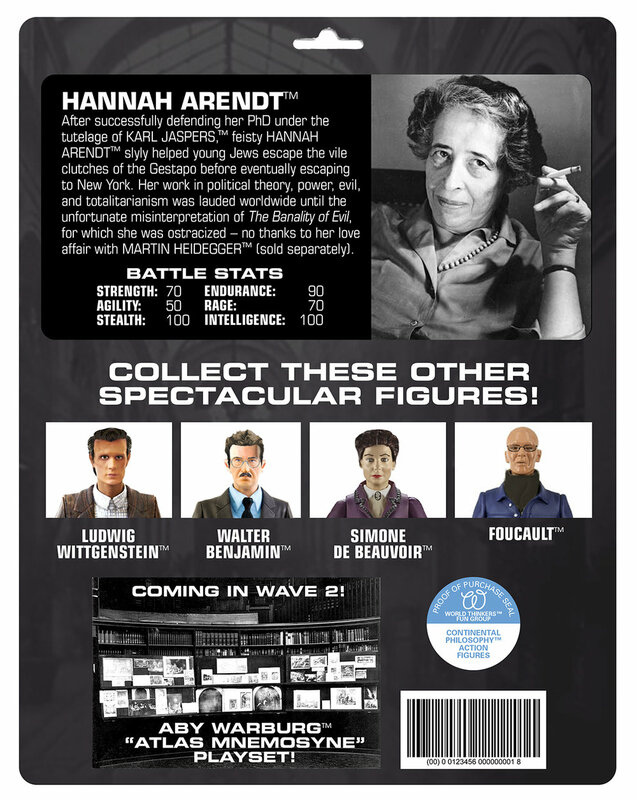 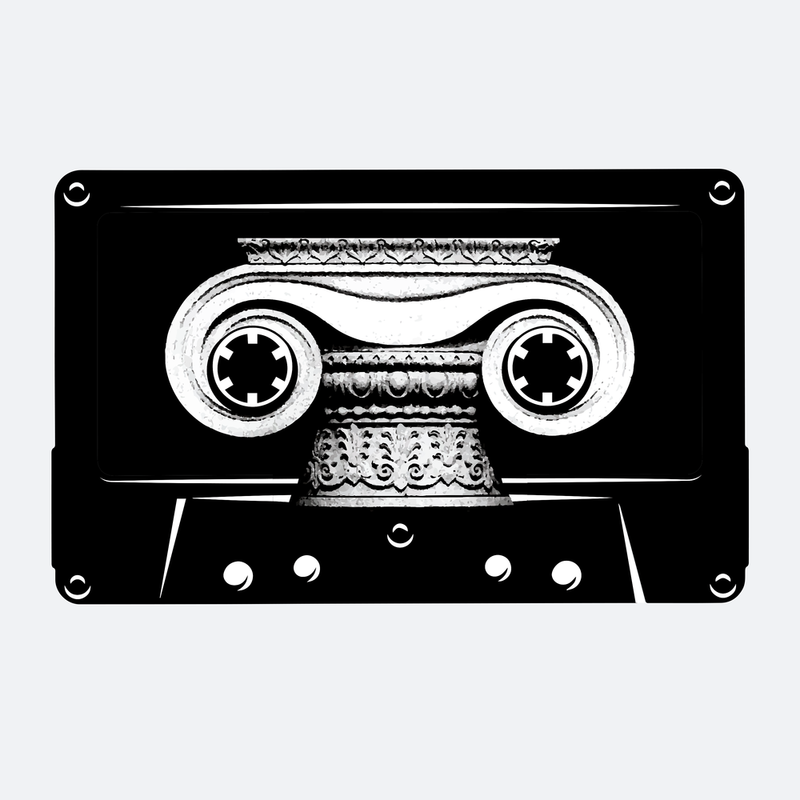 • Follow GIANTS OF THOUGHT™ on Facebook! 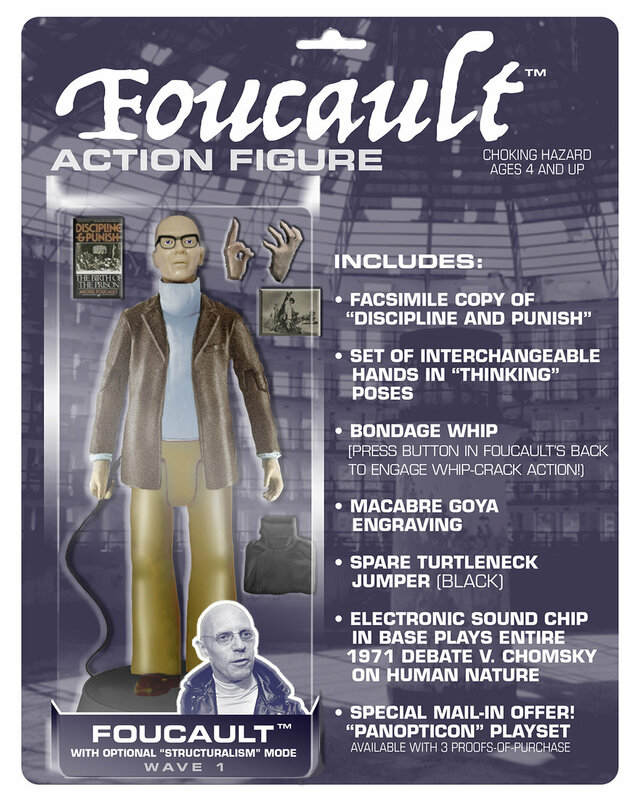 Although the action figures are imaginary, they are sold as designs printed on t-shirts, dresses, mugs, scarves, notebooks, duvets, etc.